The hustle and bustle of the city not only kills the peace of mind, but often pushes us humans to the wall to seek the respite in the lap of the nature. Is running away to the jungle an option? Neither staying at the resort on the backside is the wise option from the money point of view. However, harmonizing with the nature becomes inevitable and escape becomes undeniable. Tranquil environment, rhythmic river, soft hues under the green trees, and uninterrupted, melodious music of birds; believe or not, gives a reason to live a life and gives a courage to manage the voice pollution of the cities. Singaporeans are blessed, since they need not to go elsewhere to find such a calm atmosphere and serine surrounding. 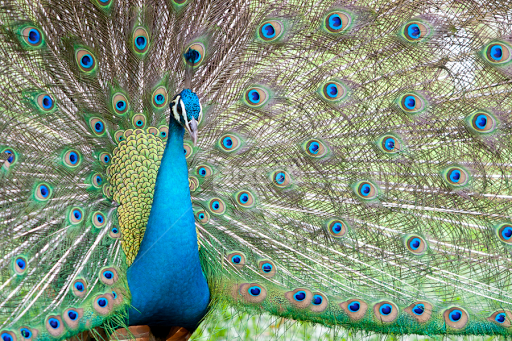 Jurong Bird Park fulfills every need of Singaporeans to harmonize with the nature in a most eclectic and unique way. 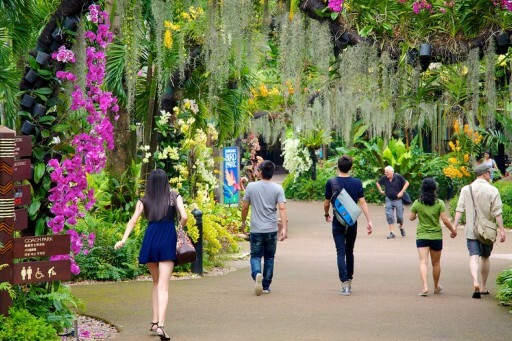 One of its own kinds, Jurong Bird Park is a renowned sanctuary of birds and provides the most conducive environment to the hundreds of bird species. 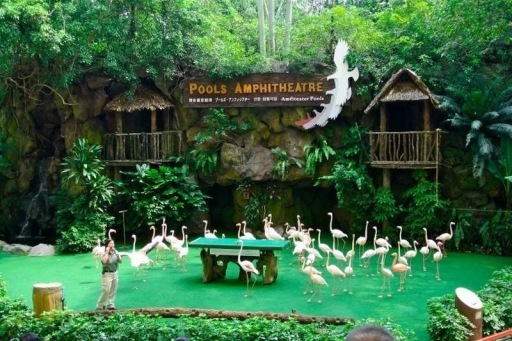 With some of the largest free-flying aviaries, Jurong Bird Park is the Asia’s largest bird park, which provides secure shelter to over 9000 birds of over 600 species. As soon as you will enter into the sanctuary, you will be lost to the melodious music of the bird chirping. For the day, you will find yourself in one of the gardens of the heaven with water falling of the rocks and trees dancing to their own tune. You will get the chance to watch the birds during daily feeding sessions and have the chance to see the elusive crested guinea fowl and the iridescent starling, turaco and roller. Relax among nature while the kids get friendly with amazing birds. With exhibits and shows suitable for all ages, this world of living colors is perfect for creating priceless family memories. Here you will hike into the wondrous and largest walk-in aviary, the Waterfall Aviary. The Waterfall Aviary adventure is an immersive 13 stories high and 2 hectares wide. You will be enjoying an enigmatic realm in this home of over 600 free-flying birds and at the 30-meter high waterfall. 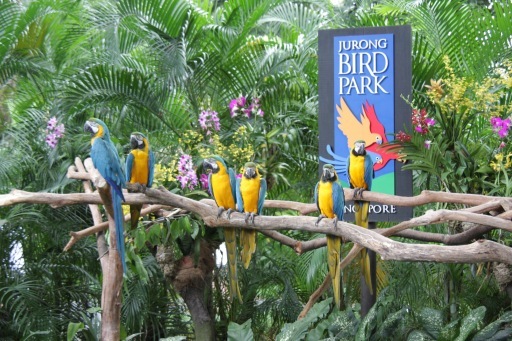 The largest among four, Jurong Bird Park is home to the world’s biggest walk-in lory flight aviary at 3,000 square meters and over 9 stories high. Featuring 10 colorful lory species, this exhibit is a favorite amongst guests who get to feed the gregarious Lories a nectar mix while observing them up close. Spread across 20.2 hectares in a western corner of Singapore, this sprawling park offers you a mesmerizing opportunity to meet some of the most surprising feathered friends from Africa, Latin America, Australia and Russia. 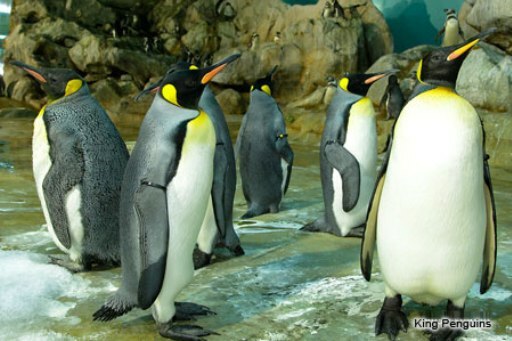 For an up-close encounter with some of prettiest and rarest feathered friends, step into Jurong Bird Park with us offering 15% discount on e-tickers. Stay at the nature’s mercy and enjoy the living colorful world.